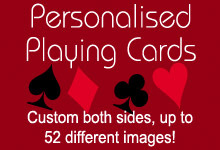 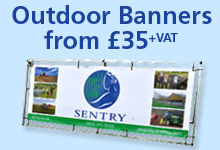 We can also design and print double sided banners, either the same on both sides, or a different image on either side. 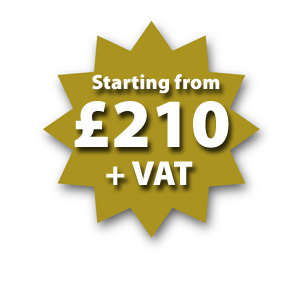 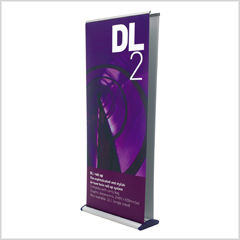 The two banners that we offer are the DL2 and the ST285; the DL2 being the deluxe option. 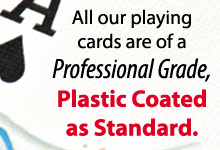 Both come with laminated anti-tear film, and fold away neatly into a carry case that comes with them.